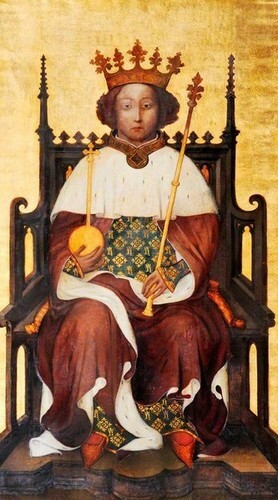 Richard II. . Wallpaper and background images in the re e regine club tagged: photo king queen england scots france monarchy noble tudor plantagenet york lancaster louis henry mary anne.